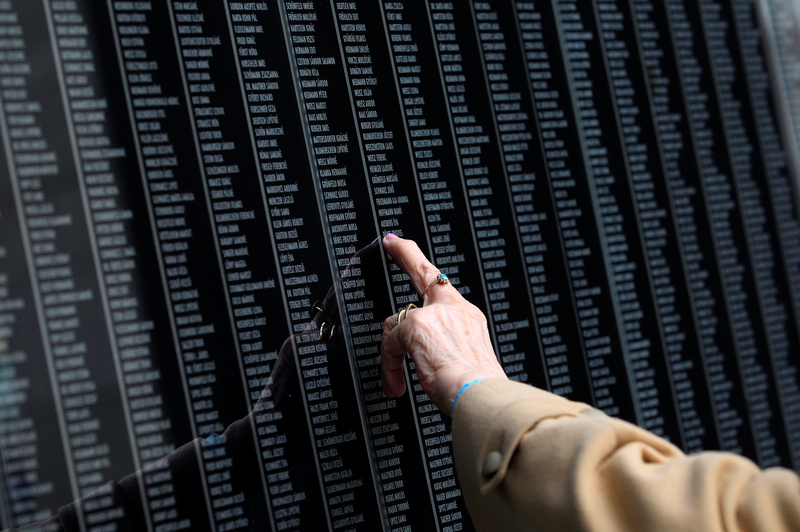 A survey of more than 7,000 Europeans across the continent revealed the memory of the Holocaust is fading quickly. One in 20 Europeans surveyed have never heard of the Holocaust. One in five French citizens between the ages of 18 and 34 have never heard of it either. Nearly one in five respondents believe anti-Semitism is a response to the Jewish people’s own behavior. The CNN/ComRes poll uncovered complex attitudes toward Jews in Europe regarding Israel, Jews, the Holocaust and anti-Semitism as they relate. About one in five respondents believe anti-Semitism in their countries “was a response to the everyday behavior of Jewish people,” while nearly 30 percent of respondents think anti-Semitism is a result of Israel’s actions. One-third of respondents, presumably those who were aware of what the Holocaust is, think Israel uses the tragedy “to justify its actions” while one-third also believe Jewish people use the Holocaust to advance their own agendas, according to CNN. An exclusive CNN poll into anti-Semitism in Europe has found that one third of 7,000 people surveyed knew “little or nothing” about the Holocaust. 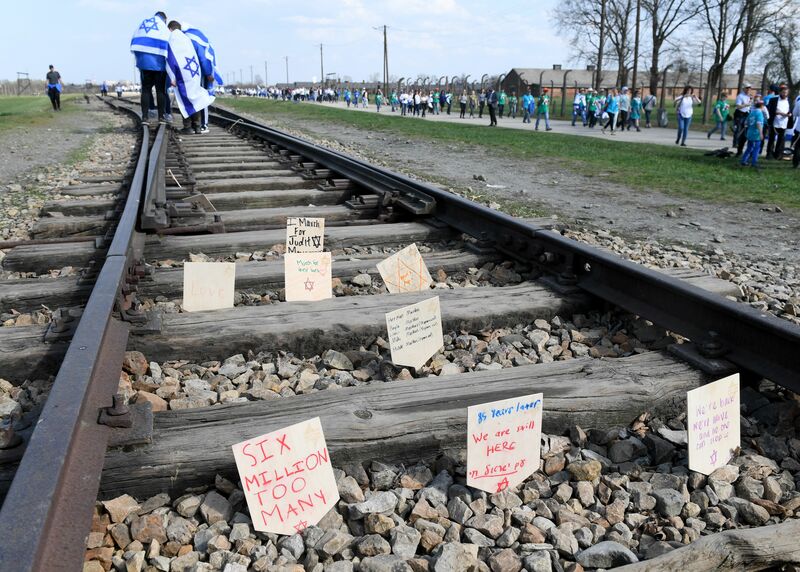 At the same time, Europeans believe it’s important to preserve the history of the Holocaust and commemorate the events to avoid it from occurring in the future. Two-thirds of Europeans believe this, as do 80 percent of respondents in Poland specifically, the poll says. The survey also got a glimpse of European attitudes toward other minorities. “While 10% of Europeans admitted they had unfavorable views of Jews, 16% said they had negative views of LGBT+ people, 36% said they had unfavorable views of immigrants, 37% said that about Muslims, and 39% said it of Romani people,” the poll found. The CNN/ComRes poll interviewed 7,092 adults online in seven countries between Sept. 7 and 20. Data was weighted to be representative of each country based on age, gender and region.